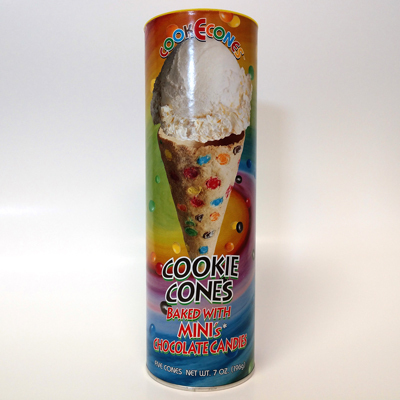 Generous portions of the ever-popular (okay, down-right worshipped) M&M's MINI's baked right in to every sweet and scrumptious cookie-filled bite. 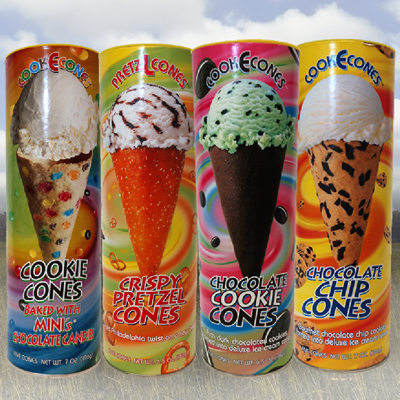 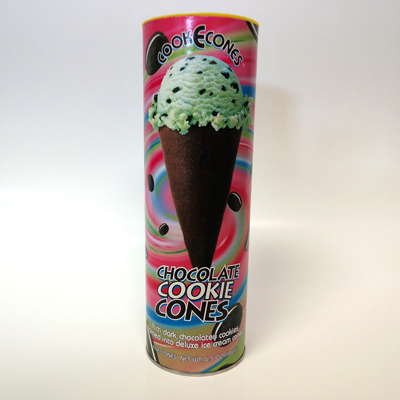 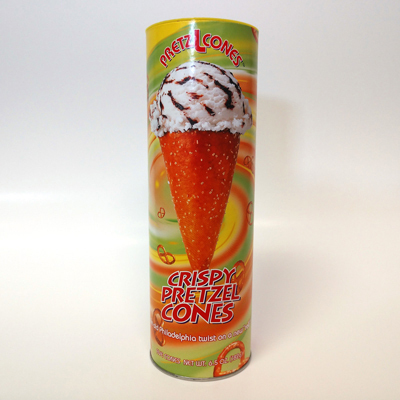 Each fun package contains 5 cookie cones. 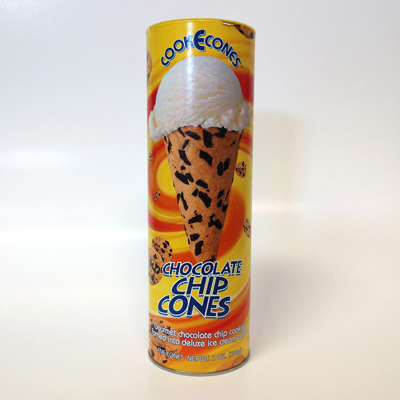 Buy 5 of any combination for the price of 4!